Behold! 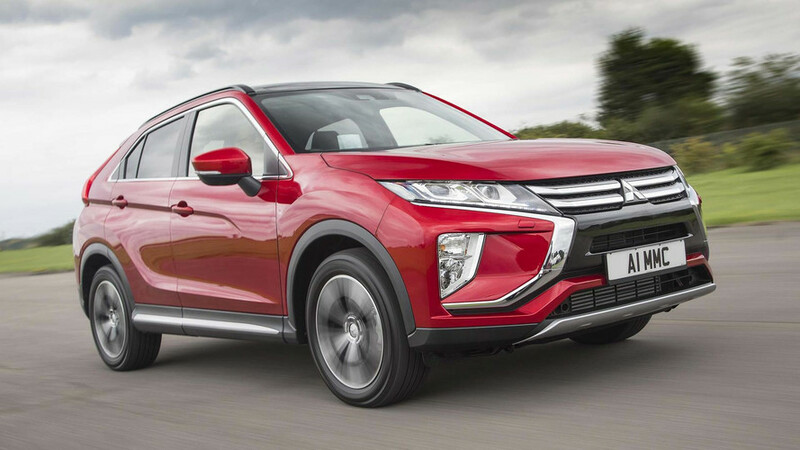 A mid-sized, funky-looking SUV that promises to be affordable to buy and run, useful to live with and able to buzz over speed bumps without breaking a sweat, all while looking very on-trend in Tesco’s car park. 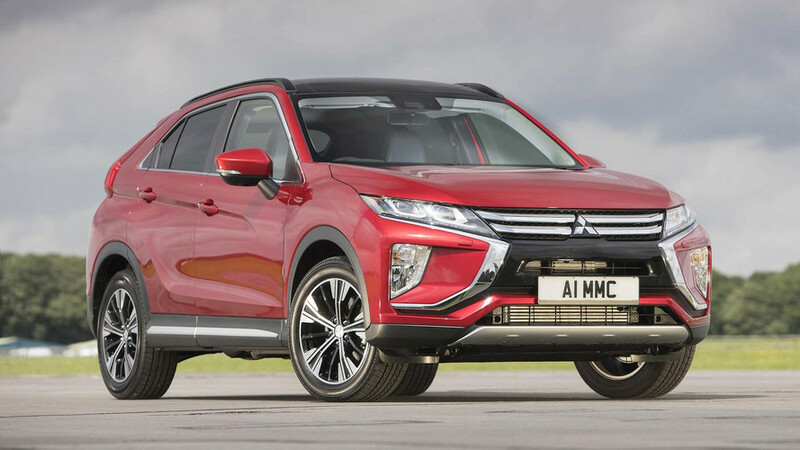 Here is Mitsubishi’s answer to the Nissan Qashqai, Seat Ateca, Skoda Karoq, Renault Kadjar, and just about every other family SUV going. 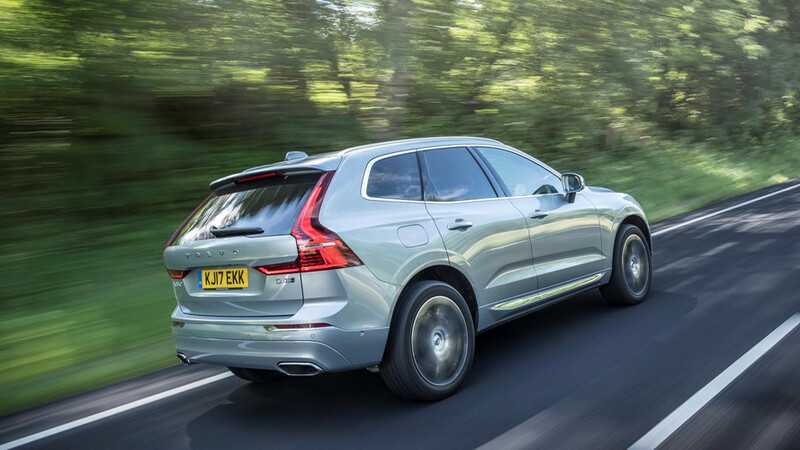 It’s currently only offered with a peppy little 1.5-litre turbocharged petrol engine, but you can have it with two- or four-wheel drive. 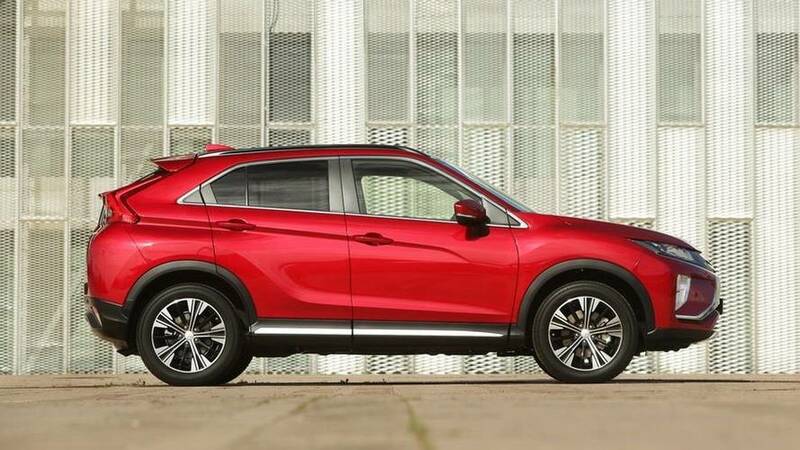 The most distinctive aspect of the Mitsubishi Eclipse Cross is its rear end. That two-piece rear window with the protruding light bar is unmistakably Japanese and certainly distinctive, if possibly one of those design cues that you’ll either love or hate. 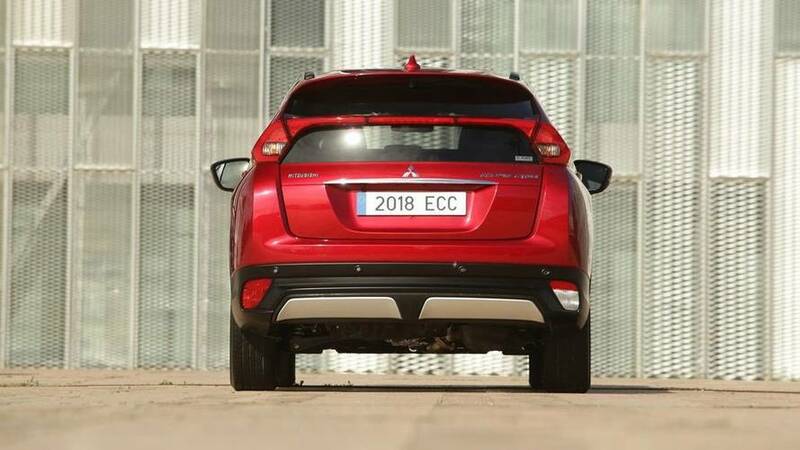 It’s all about standing out, these days, and the pert rear end, pumped-up wheel-arches and tapering window-line help the Mitsubishi to do just that. 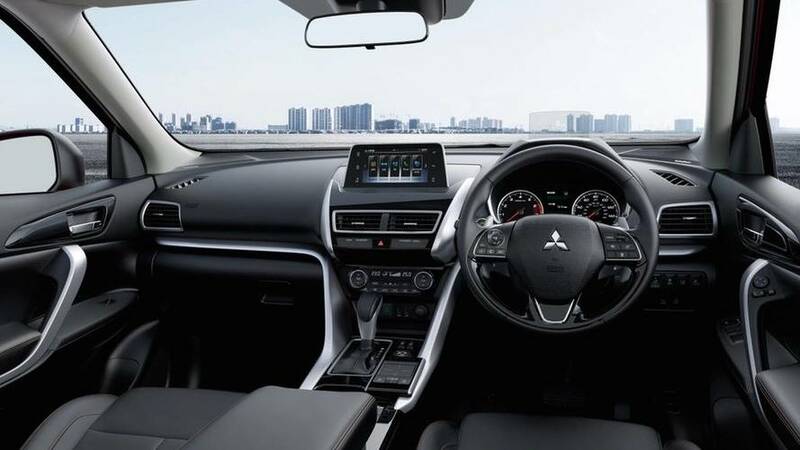 The interior is a big improvement for Mitsubishi, with buttons that feel nicely damped and materials that are up there with those in rivals from Renault and Nissan. Visibility could certainly be better, particularly to the rear and rear three-quarters, but the driving position is easy to get comfy in. 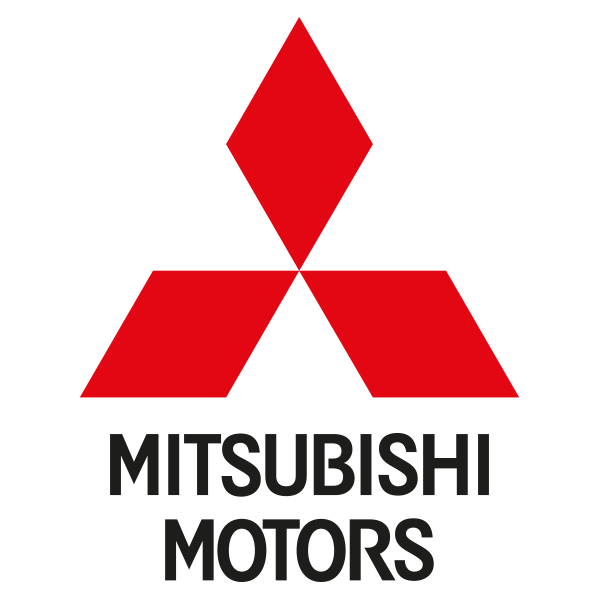 The first batch of the new Japanese SUV have arrived. 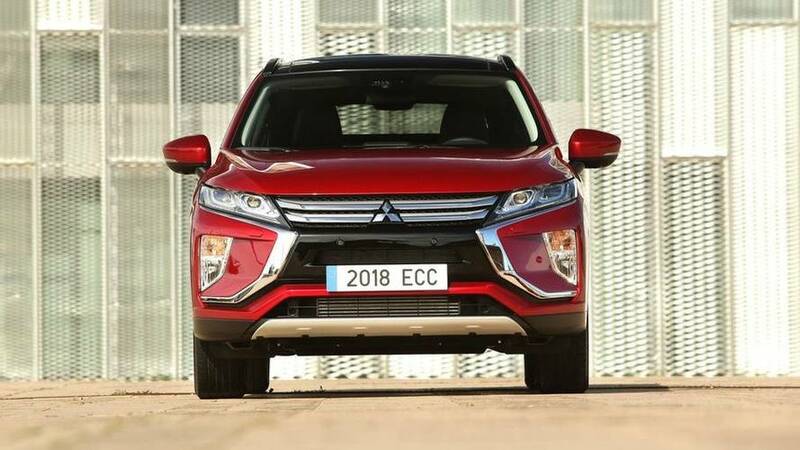 Japanese car maker reveals offers for new SUV.